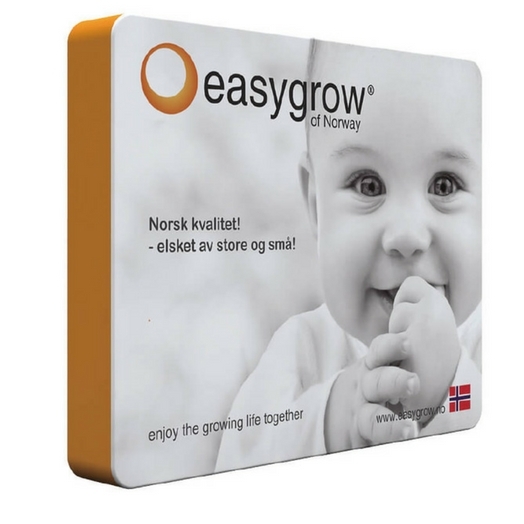 View cart “Exhibition Package 7” has been added to your cart. 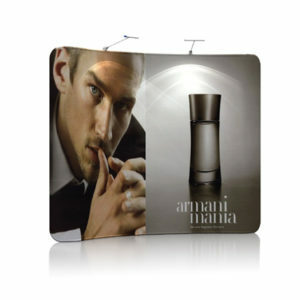 A Fabric Tension Display C-shaped wall is a lightweight and stylish way to make a design statement at any exhibition, trade show or interior event. A C-shaped fabric wall will instantly create a semi private meeting area at a tradeshow exhibit or special event and will ensure that your display stands out from the crowd. 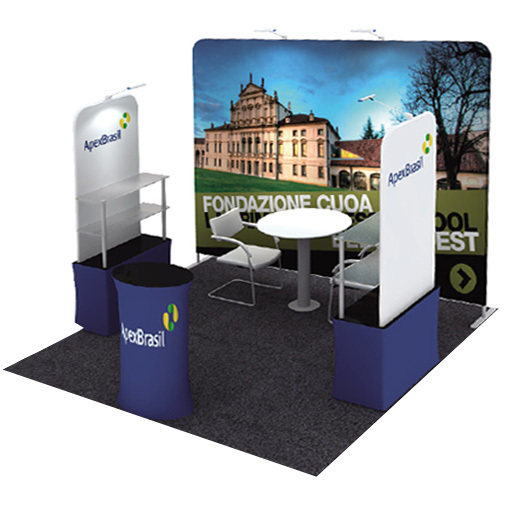 It is the perfect alternative to a pop up exhibition stand and can be set up quickly and easily by one person with no need for tools. Our customisation and graphics options mean that we can create a wall that is the perfect backdrop for your tradeshow display and the ideal way to create a private and stylish conference area within any space. 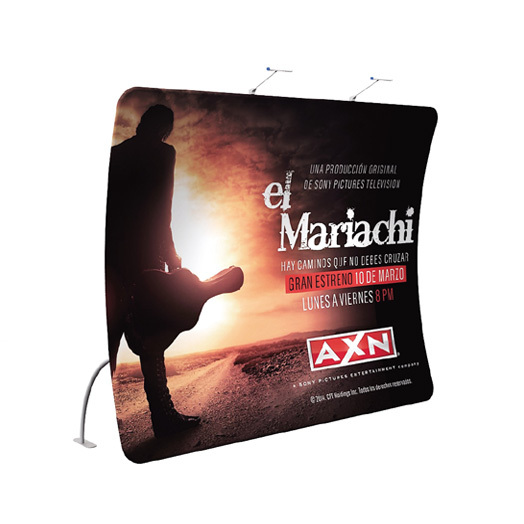 Lightweight and stylish a C shaped fabric wall combines the latest in fabric printing technology with a lightweight and easily erected frame. Both economical and high impact, these fabric walls are next generation for large graphic displays and allow you to create a focal point that will really get you noticed. Our C shaped fabric walls all measure 2280mm high and come in 3 widths – 2980mm, 4000mm and 5960mm. 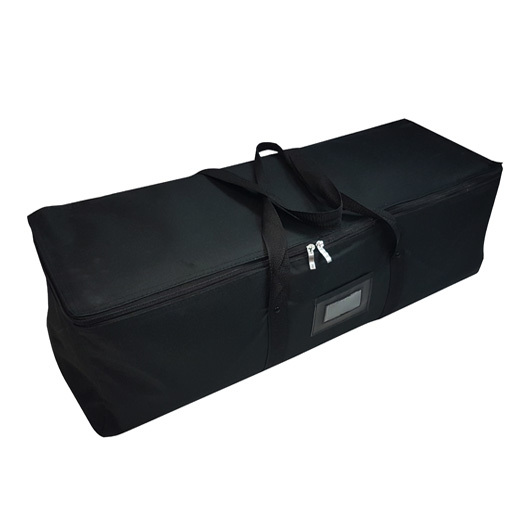 The printed fabric sleeve stretches across a lightweight tubular frame that is easily assembled on site. Choose from double or single sided options. The fabric graphic is easy to store and stretching it over a frame ensures that you need not worry about creases. When it is time to pack your display away the fabric wall can then be quickly and easily packed away into a bag that is 87cm x 37cm x 37cm. Screen Offset Printing is your printing solution specialist.